New! 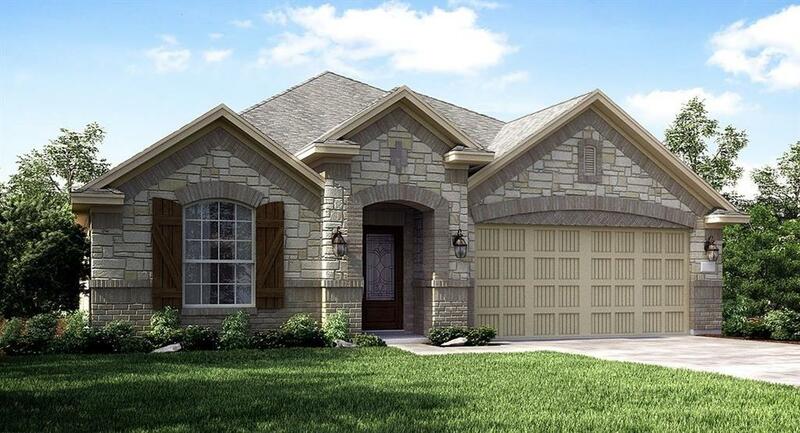 Lennar Brookstone Collection, ''Onyx II'' Plan with Brick & Stone Elevation ''C", in Beautiful Magnolia Landing! Charming 1 Story, 3/2/2 Home. 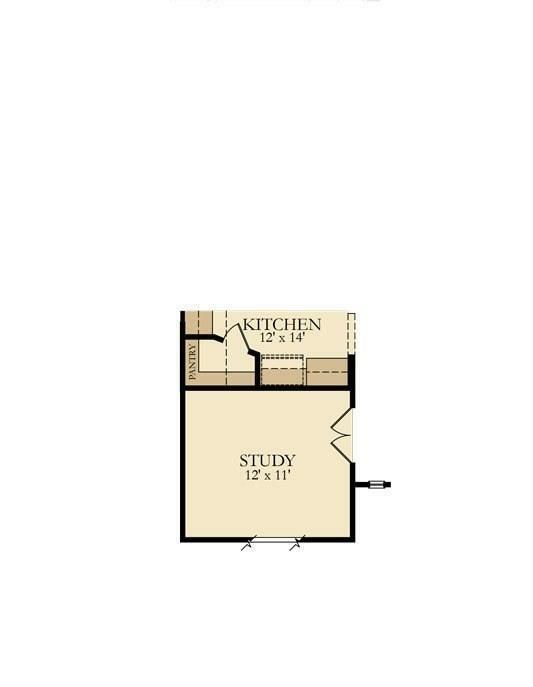 Kitchen with Breakfast Area, 36" Designer Cabinets, Granite Countertops & Stainless Steel Appliance Package! Optional Study in lieu of Dining Room. Lovely Entry Foyer & Family Room. 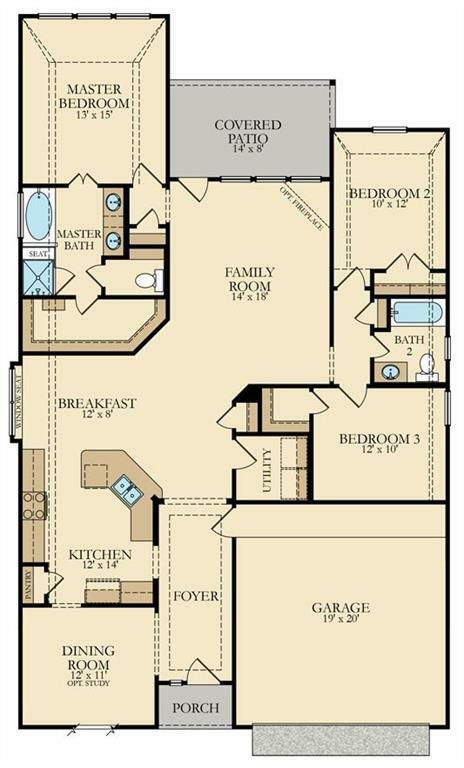 Master Suite w/ Separate Tub & Shower, Dual Sinks & Huge Walk-in Closet! Ceiling Fans, 2'' Blinds, Extensive Upgrade Tile Floors, Brush Nickel Fixtures; Covered Patio w/ Gas Stub, Fully Sodded Yard w/ Upgraded Sprinkler System, Energy Efficient 16 SEER HVAC System, Programmable Thermostat & More! This Home is a Wi-Fi CERTIFIED Smart Home Featuring Integrated Automation and Voice Control with Amazon Alexa.